The control of electromagnetic wave propagation has played an essential role in recent technology. 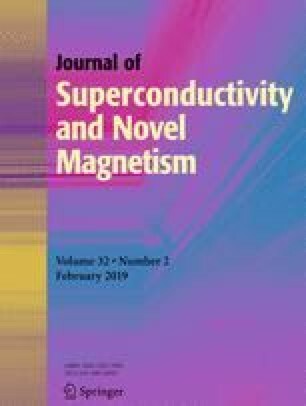 In this paper, we present a novel type of smart window using one-dimensional superconductor nanometallic photonic crystals. The present idea depends on the control of the transmittance values based on the angle of incidence of the electromagnetic waves. We have investigated the transmittance of the proposed novel smart window based on a two-fluid model and a characteristic matrix method. We also obtained the effect of the operating temperature, number of periods, and thicknesses of the constituent materials. Finally, the proposed design promises for useful applications such as space exploration, satellites, and low-temperature applications.